This historic grade two listed building has throughout its history played a major role in protecting the lives and well being of the citizens of the country. Built in 1795 for the Duke of Richmond, it was for 140 years the home of the port admiral. In 1934 the Commander-in-Chief moved over to the nearby Government House. All public business connected to the service was conducted here from this handsome building. When a Royal Naval ship entered the Hamoaze, the order “attention on the upper deck, face to starboard” was given when passing , with the assembled crew saluting the admirals flag as a mark of respect. And at the same time the crew being aware that a telescope was looking over them and the vessel to see that everything was “up to standard & shipshape! !” this tradition was carried out up to just a few years ago. 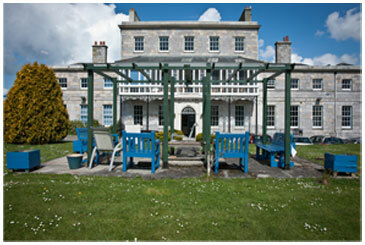 Many notable and interesting people have passed through and been connected with Hamoaze House- least not Captain R.F. Scott R.N. (The national memorial to which stands proud and facing south immediately in front of the building) and T.E. Shaw- Lawrence of Arabia- who with Admiral Sir Eric A.J. Fullerton introduced modern motorboats to the Navy in 1932 at Plymouth. In more recent times Hamoaze House was occupied by the Royal Marines who at the time of the Falklands war played a crucial part in the assault to regain Port Stanley. It is reported that on the 25th November 1993 in answer to a question placed by a local member of parliament, the Secretary for Defence announced that Hamoaze house was expected to be sold to the private sector within 5 years. Subsequently, with the establishment of urban development corporations, Plymouth Development Corporation marketed Hamoaze House for sale. In 1998 the purchase of Hamoaze House by a charitable trust marked the point at which this historic and beautiful building, for the first time in its 200 year history, became available for families and those affected by substance misuse for the City of Plymouth. 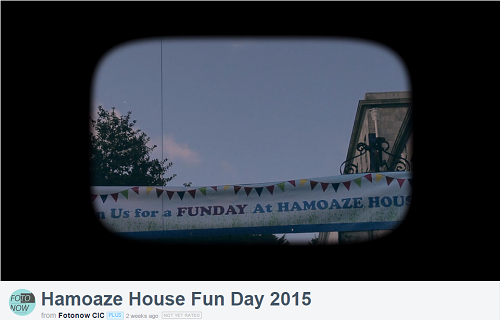 The prime function of Hamoaze House today is in the support of the community. 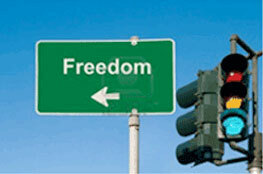 Its purpose is to respond to the 21st century needs of the community. History will be repeated!